The Winners of the Orwell Prizes 2017 were announced today at the Orwell Prize Ceremony, held at UCL. The Orwell Prizes reward the writing that comes closest to achieving English writer George Orwell’s ambition to ‘make political writing into an art’. The Winners were presented with their £3000 prize money by Richard Blair, Orwell’s son. 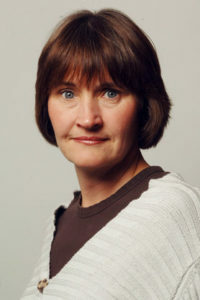 O’Toole was selected by the judges for writing in the Irish Times, the Guardian and the Observer. 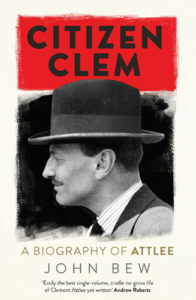 “It’s not often that penetrating intelligence, a keen historical understanding and sparkling prose coincide in one journalist. When he is also uniquely placed to write about one of the biggest issues of the day from an unusual but highly important perspective we are all in luck. The judges for the Orwell Prize for Journalism 2017 were Dame Liz Forgan, former BBC special correspondent Allan Little and journalist, writer and broadcaster Francis Wheen. Felicity Lawrence wins the prize for cross-platform reporting of British social issues and public policy for her reporting of migrant gangwork in Wisbech, Cambridgeshire. The Orwell Prize for Exposing Britain’s Social Evils is supported by the Joseph Rowntree Foundation. The judges for the Orwell Prize for Exposing Britain’s Social Evils 2017 were Claire Ainsley (Director of Communications and External Affairs, Joseph Rowntree Foundation) journalist and Front Row presenter Samira Ahmed and Professor Julian Le Grand (Professor of Social Policy at the London School of Economics). The Orwell Prize is Britain’s most prestigious prize for political writing. Every year, three prizes are awarded to the work which comes closest to George Orwell’s ambition ‘to make political writing into an art’: the Orwell Prize for Books, Journalism and Exposing Britain’s Social Evils. 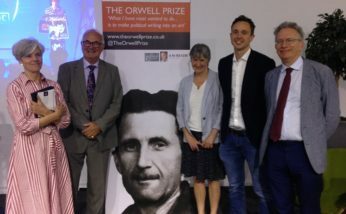 The Orwell Prize is awarded by The Orwell Foundation, a registered charity (number 1161563) providing free cultural events and resources for the public benefit. The Orwell Foundation uses the work of George Orwell to celebrate honest writing and reporting, to uncover hidden lives, to confront uncomfortable truths and, in doing so, to promote Orwell’s values of integrity, decency and fidelity to truth. The Orwell Prize was founded by the late Professor Sir Bernard Crick in its present form in 1993, awarding its first prizes in 1994. 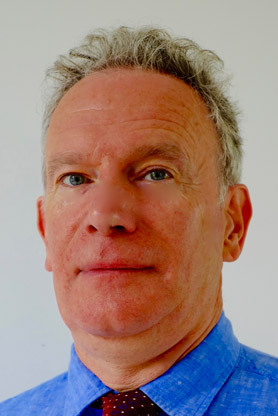 The Prize is supported by Political Quarterly, Richard Blair (George Orwell’s son) and the Joseph Rowntree Foundation. The Orwell Foundation is based at UCL’s Institute of Advanced Studies. For more information about the Institute of Advanced Studies and its activities please visit https://www.ucl.ac.uk/institute-of-advanced-studies.